SKU: W085. 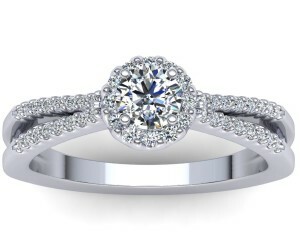 Categories: Halo Designs, Engagement Rings, Vintage, Fancy Shape Stones, Pavé Settings. “A pear shaped diamond has a unique appeal, so no need for extra frills and fuss. 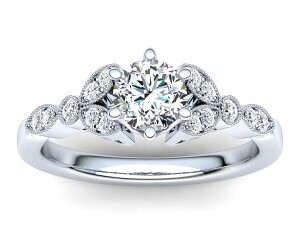 This classic halo design is evergreen and works wonders to highlights and accentuate the main stone. What more do you need?” – Designer. – Centre Diamond; 1,00ct Pear Cut Diamond (excluded from price). As with most designs, our Iris can be manufactured for a broad range of budgets. As your budget increases, we can improve the size and quality of the centre diamonds we offer. Click here to view diamond options.